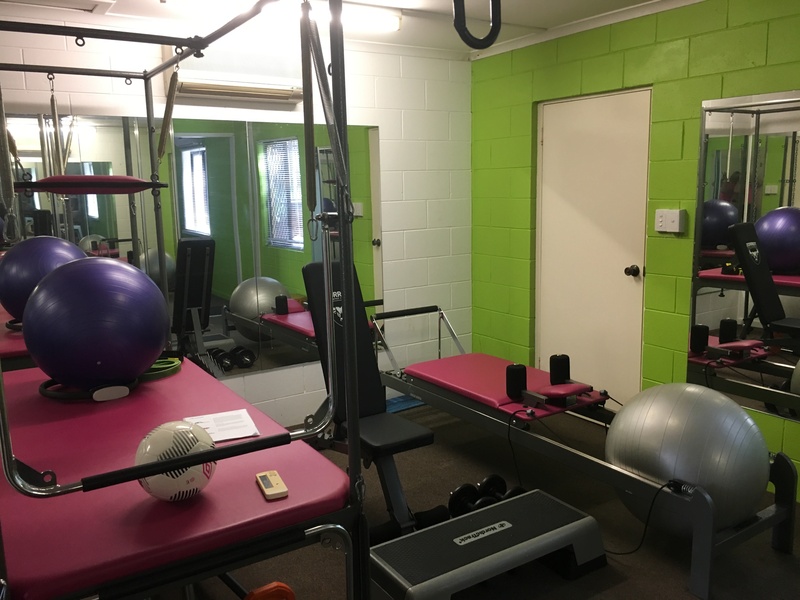 Melanie Mac physiotherapy provides evidence-based physiotherapy and exercise science treatments to optimise your desired goals and outcomes for your rehabilitation and fitness needs. Our belief is that no patient should be given advice or treatment without thorough investigation and accurate diagnosis of your condition before prescribing treatment. Our treatments are patient specific. We spend time explaining your condition, so that you are empowered with knowledge surrounding your condition, enabling you to make decisions in your health care. You as the patient, have the right to the best education and knowledge of your condition, choice of treatment options and direction of your therapy to address your individual goals. These goals may be personal, work or sporting related and we look forward to discussing your needs. 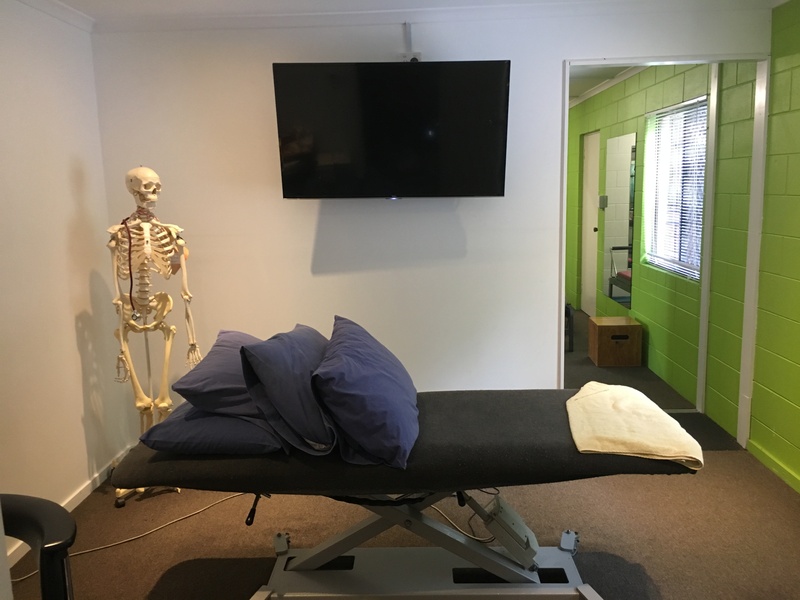 We use hands on techniques such as massage, mobilisation and dry needling, and home, gym and pilates-based programs that are tailored to your needs, ability, and lifestyle. We don’t just print off generic exercise sheets! 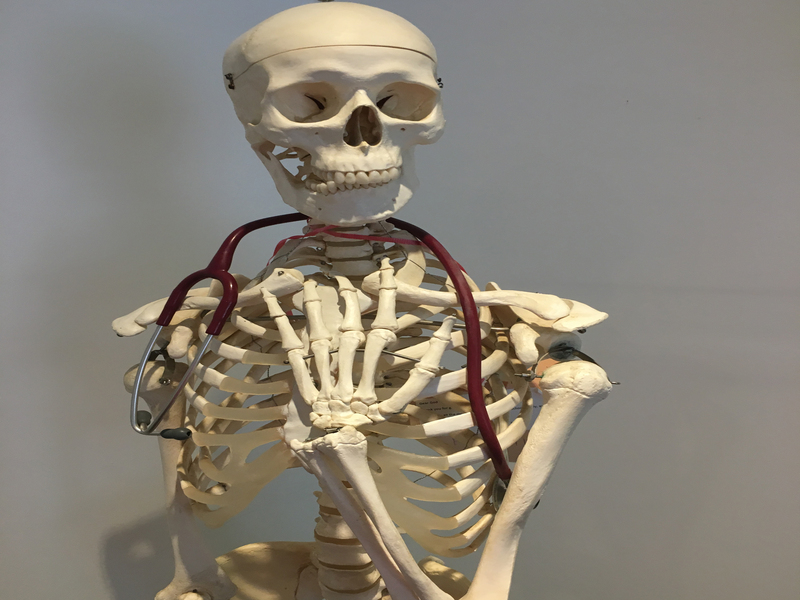 “Life is too short to be a patient!” we will set you back on the road.